Research the Home Inspector, even with a recommendation. Not all inspectors are the same. You don’t have to choose an inspector with the highest rates, but cheap rates might equal a cheap inspection. Make sure you find someone not only qualified, but someone you can trust. 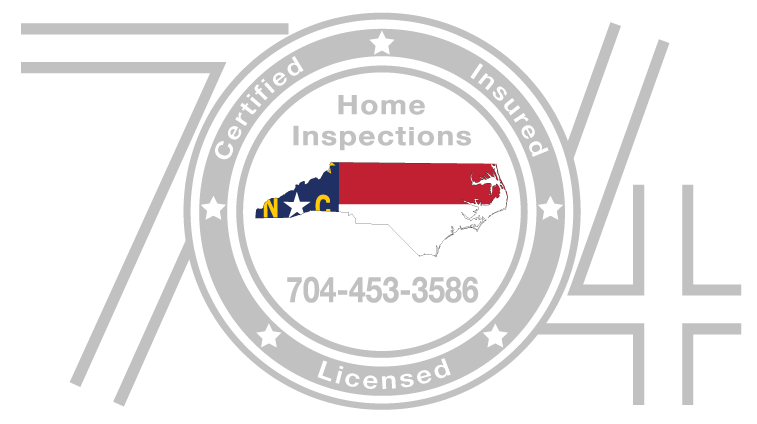 Familiarize yourself with what a Home Inspection covers. Remember, Home Inspections DON’T cover everything. Carefully review the agreement BEFORE you hire an Inspector. Familiarize yourself with the NC SOP (Pages 19 – 27) for specific requirements. Attend the inspection if at all possible. Although safety concerns may not allow you to join the inspector on a roof, in an attic or crawlspace, you should always feel welcome to follow the inspector and ask questions throughout the process. Remember that Home Inspections are NOT “Pass or Fail” Tests. Examine the Home Inspection Report carefully. Don’t be afraid to ask for clarification. Home Inspections are not designed as a negotiating tool, but sometimes that is how it works out. Although the report is being performed for you, you may choose to share the report with your agent. He/She can help you determine the best course of action. Keep the Report as a guideline for repairs and future improvements. The Report can be used as a checklist of items to monitor and a reminder to start saving for any major investments. Your home is an investment and you want the best return for your money. While homes in good shape can grab a fair price, homes with proper upkeep can have returns that actually raise their value. Most buyers look for houses that won’t require major upkeep for a few years, so the more you do to maintain your home, the better return you’ll get for your investment. The following maintenance schedule is provided for your reference only. Additional maintenance items may need to be addressed based on the influence of weather related events, geographical location, style and construction methods specific to your residence. Please use the link below to reference the estimated useful life of household systems. Keep in mind this information is only an estimation based off past performances throughout the industry. Individual systems and materials may exceed or fall short of estimates depending on manufacturer standards, installation methods, maintenance schedules and other unforeseen circumstances. This chart cannot predict the exact life cycle of systems and materials in any given home, however it does provide a general performance expectation.